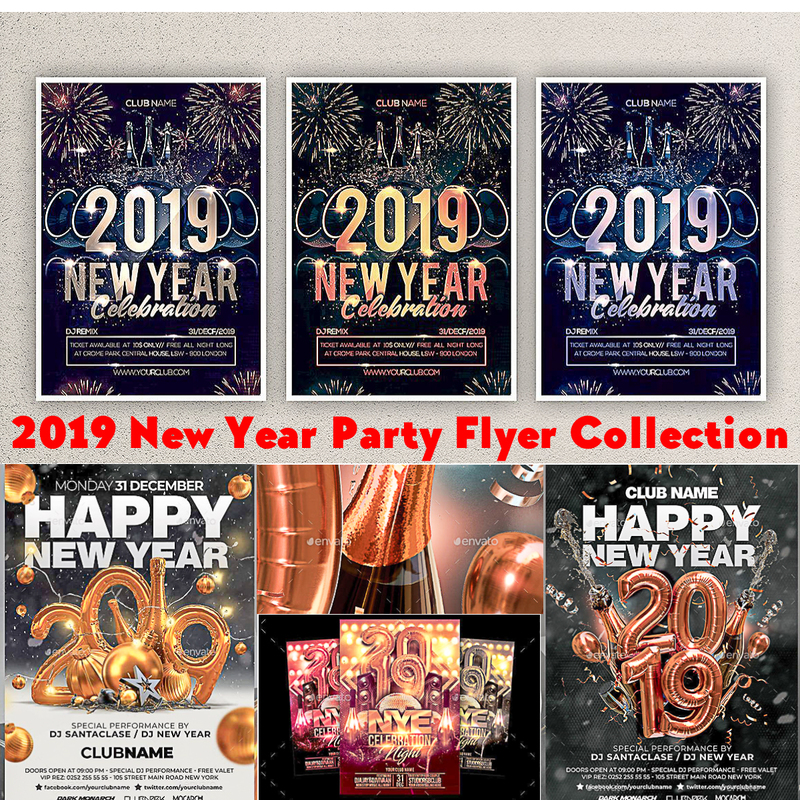 Set of 10+ Flyers for 2019 New Year Celebration. Easy customizable and editable. 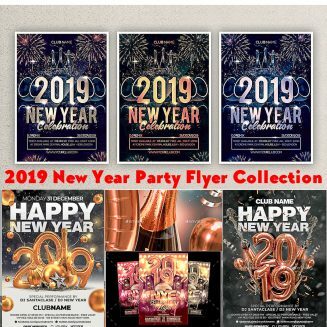 Tags: 2019, anniversary party, birthday party, celebration, champagne, champagne party, disco, disco flyer, flyer, gold, New Year, new year 2019, new year gold, new year party, new years eve, nightclub, nye, nye 2019, party.